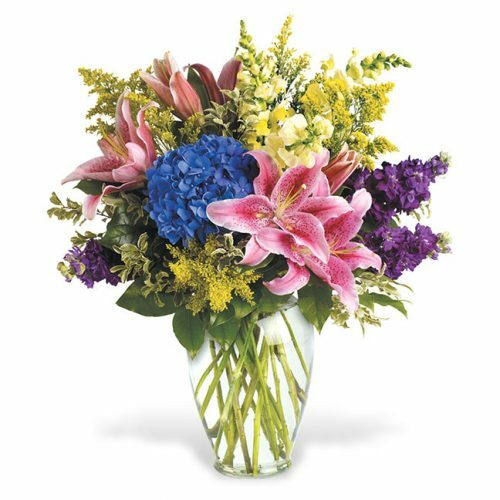 WW-399 Stargazer lilies surrounded by pink roses, spray roses, and alstroemeria is a floral favorite – always and forever! 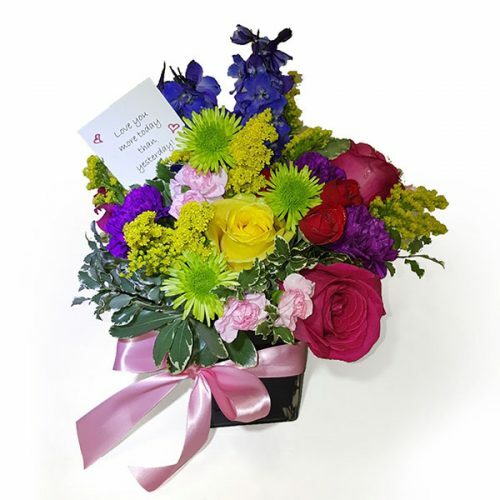 Have your love delivered to Aurora, Bristol, Montgomery, Naperville, North Aurora, Oswego, Sugar Grove, or Yorkville with this pretty bouquet. This Product ONLY Delivers Locally! Can only be delivered locally by Schaefer’s own delivery team. NOTE: If you enter a zip code other than from the above Cities, you will see an error in the Checkout. You will have to either remove this item from the cart, or change the delivery address. 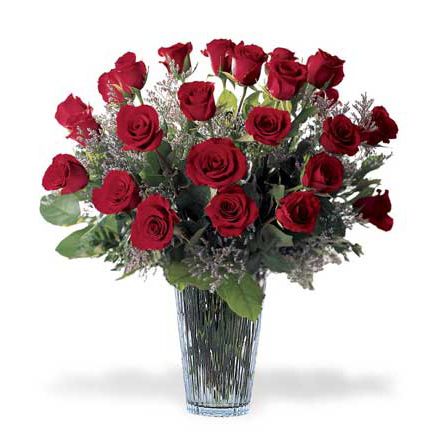 Click here for our complete delivery policy. 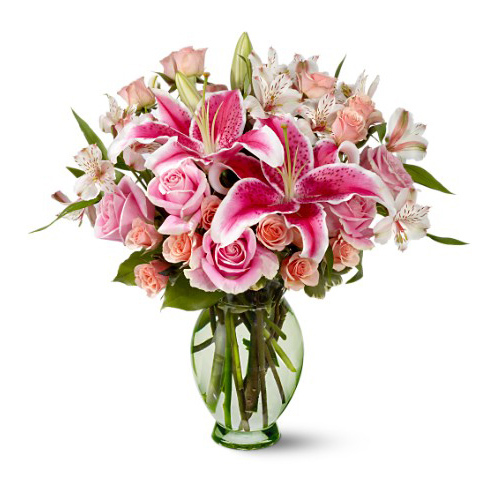 Stargazer lilies surrounded by pink roses, spray roses, and alstroemeria is a floral favorite – always and forever! 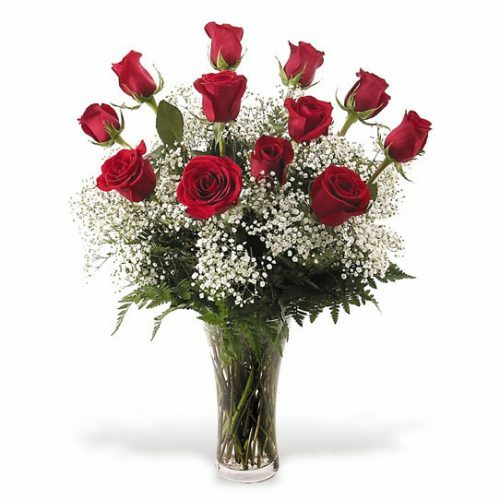 Have your love delivered to Aurora, Bristol, Montgomery, Naperville, North Aurora, Oswego, Sugar Grove, or Yorkville with this pretty bouquet.